After a tumultuous year in 2011, HP is embarking on a charm offensive to win over the “hearts and minds” of its channel partners. At the launch of new HP workstations, Pascal Bourguet, Channel Sales Director for the UK, said that HP would be looking to work more closely with its partners. “Our vision for the next year is to grow ten percent year on year on revenue, and the way that we are planning to do that is by taking HP back into the hearts and minds of our partners,” Bourguet told ChannelBiz. He admits that last year was a “tough year” with indecision over whether the PC unit would stay within the company’s portfolio. There were big changes at the firm last year, not least the elbowing out of Leo Apotheker to make way for current CEO Meg Whitman, coinciding with a u-turn on plans to spin off its PC business as well as less than impressive results. With this, Bourguet was keen to assert that the PC business will play centre stage to its efforts in future. Talk of a PC unit spin off had led to criticism from its rivals that it would lose out on its main connection with its channel partners, and would miss out on the potential to leverage of its scale of business. Indeed, with details emerging last night that HP’s printer unit will now be encompassed into PSG it will be even more central to the organisation’s plans. With HP keen to regain the “pride” it seeks in the channel, he talks of a “different level of engagement with disties” in future. “We are planning on being a lot more professional in the way that we engage with the disties and channel partners, bringing to them the best of HP. Part of the strategy is to engage more closely with resellers, with more talk of winning over its partners with a more personal approach. 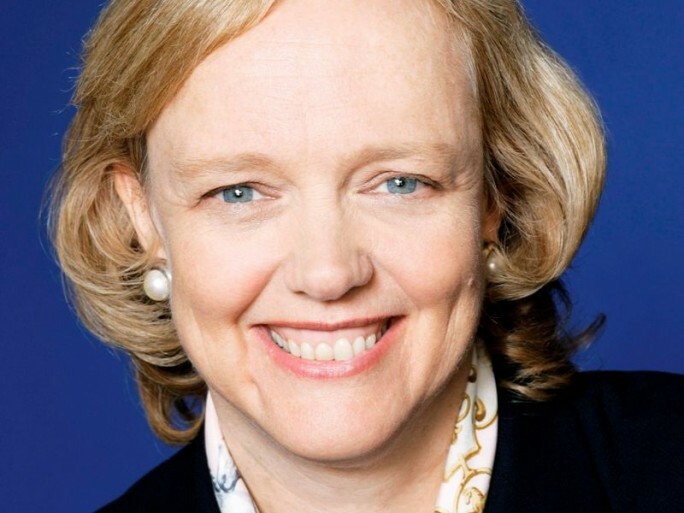 If HP can succeed with this then it can use its strong history in the channel to meet its growth targets. HP has a lot of assets that can be marketed in a way such that eventual telesales people are recommending HP, he says, and not Lenovo for example. HP wants to return some pride to the channel, and Bourguet believes that HP can do so by having an edge on its rivals. With other firms indicating their intentions to grow in the channel HP is likely to see some strong competition in future. Bourguet says that there are “no concerns” however that other rivals such as Dell or Huawei, continuing to grow in Europe, will move in to take its channel its partners.